Less than a week after AT&T, Verizon becomes the second carrier in the US to bring this smartwatch with 4G LTE cellular support to its customers. 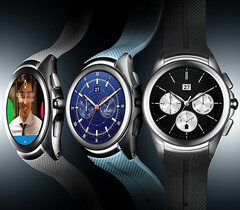 LG Watch Urbane 2nd Edition is the first Android Wear smartwatch that features cellular connectivity and this week it begins to reach customers in the United States (via AT&T and Verizon Wireless) and South Korea. Unfortunately, key markets in Europe, Asia, and the Commonwealth of Independent States will not follow in a week or two. LG's official press release says these areas will follow "in the months ahead" and nothing more. Verizon Wireless will allow users of this Android Wear smartwatch to use Verizon Messages to send text messages and to make calls while using their smartphone number. 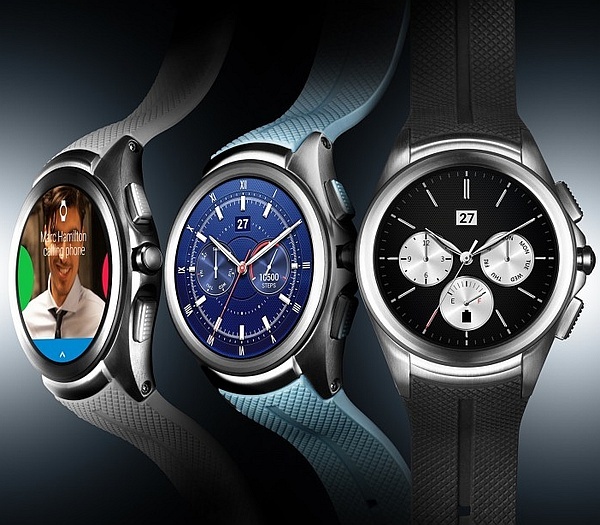 In addition to that, the LG Watch Urbane 2nd Edition can also handle voice calls via Bluetooth. Pre-orders can be placed starting today, and the LG Watch Urbane 2nd Edition will hit Verizon Wireless retail stores next week, on November 19. The full price is $499.99 USD, but it goes down to $449.99 USD with a new two-year activation. The smartwatch can also be added to an existing Verizon Plan for $5 USD per month, although various taxes and fees may apply.